This eye-opening book shows why people think the way they do, why some are so difficult to deal with, and why they disagree with each other so much. It also throws light on the great changes happening in the world. 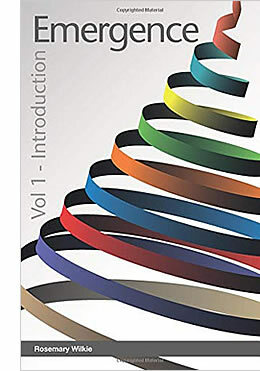 It is a simple introduction to Spiral Dynamics Integral (SDi), based on the work of Professor Clare Graves. For decades it has been successfully employed around the globe creating and implementing solutions to social conflicts and business problems. SDi shows that human nature is not fixed. It evolves. The way people think depends on their life conditions, as we can see from watching children’s thinking develop as they grow up. And we have the in-built capacity to think in new more complex ways when our life conditions change. Organisations, nations and civilisations evolve in exactly the same way. The ebook is for sale on Amazon.com and round the world for the equivalent of $2.99. Emergence Vol 1 is now available in French. Spiral Dynamics – now I get it!